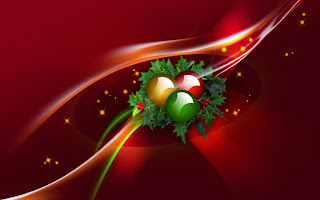 Christmas is an important day for many of us, it represents union, love and peace, if you also want to feel its spirit all day, there is a great way to do it, you just need the correct wallpaper on your computer. Here there is a selection of wallpapers that I know you will use to identify yourself with Christmas season. 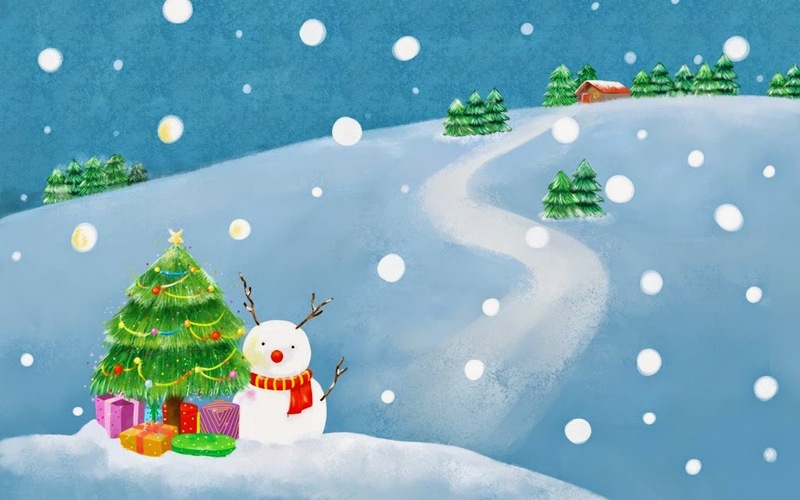 A wallpaper with a snowman and a small Christmas tree. 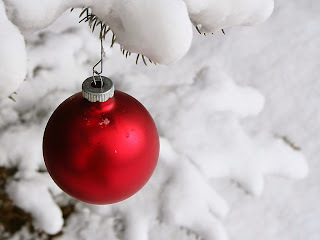 A wallpaper with a red Christmas ball hanging on a branch with snow. 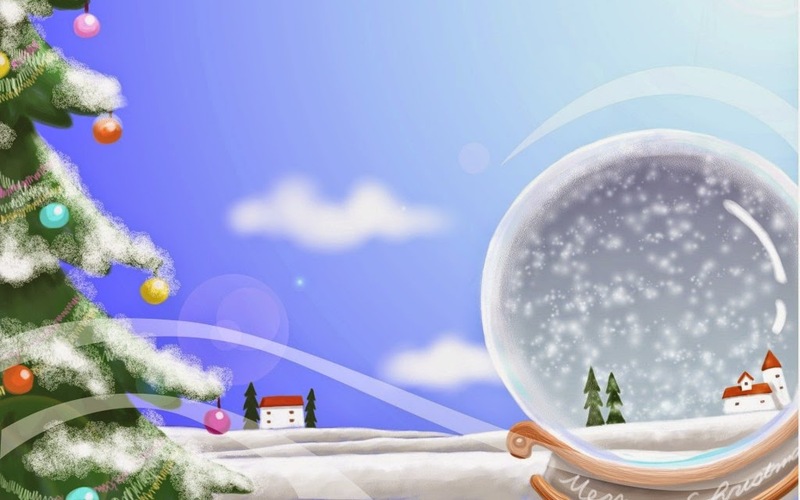 A wallpaper with a crystal ball and a Christmas tree. 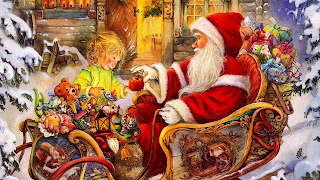 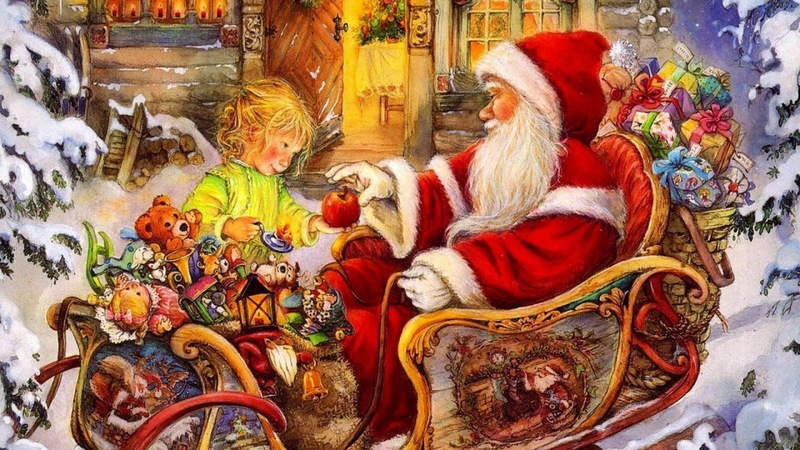 A wallpaper with Santa Claus in his sled full of gifts. 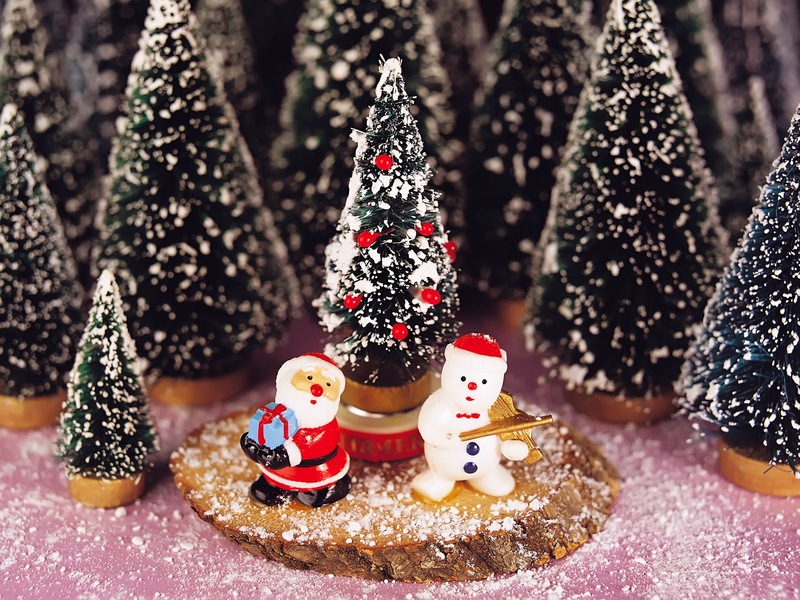 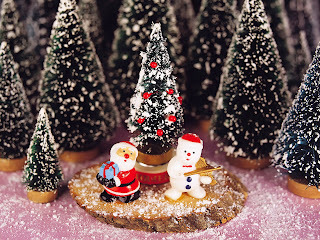 A wallpaper with a series of decorated Christmas trees and a special one with Santa and a snowman. A red background with a series of red, yellow and green Christmas balls. 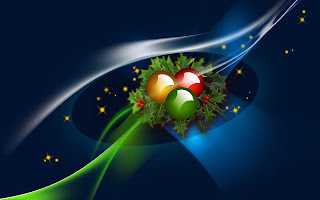 The last wallpaper but in blue. 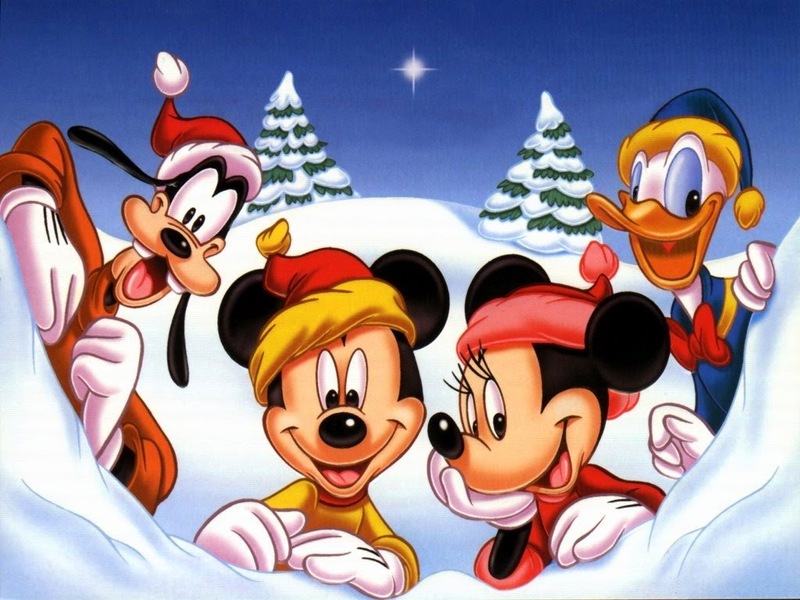 A wallpaper with Mickey and Minnie Mouse and next to them Goofy and Donald. 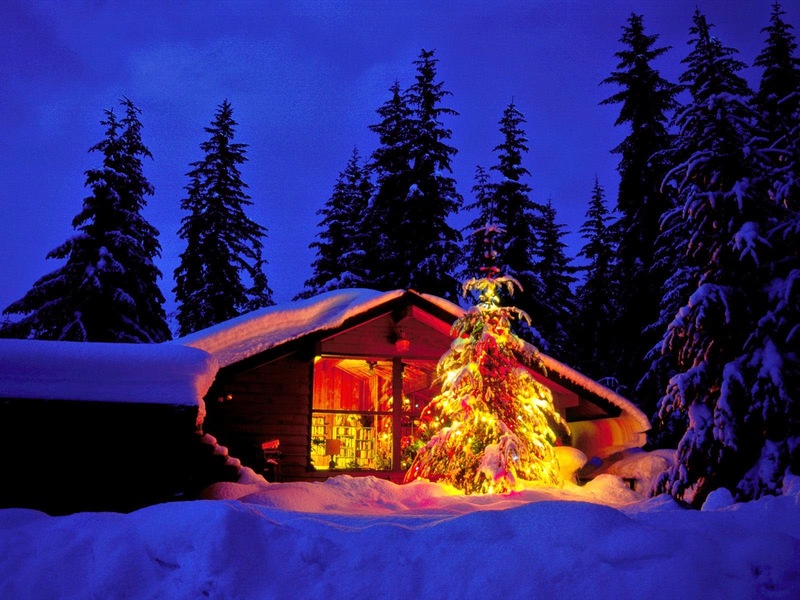 A wallpaper with a house in the middle of a snowy mountain with an illuminated Christmas tree. 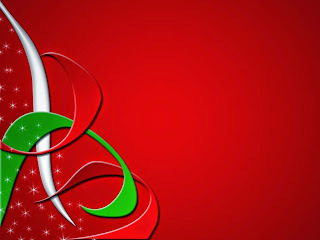 A wallpaper with the characteristic colors of the holiday season, red, green and white.